and blown into protective film with uniform color and good stretchability but without crystal point. Usage: for industrial usage. To protect acrylic, glass, high gloss plastic and so on. Temperature resistance: Can resist temperature of above 100℃ without deformation or turning yellow. 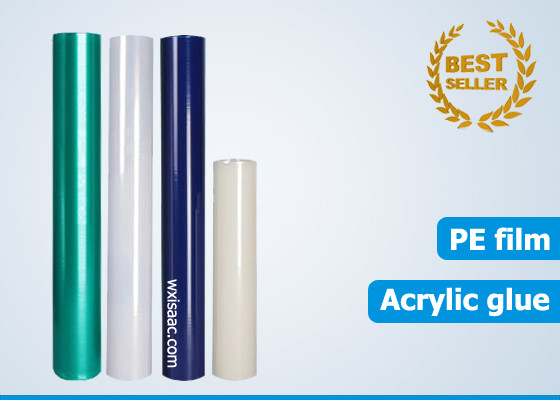 Raw material of electrostatic film is PE, which is a polymer organic compound with the simplest structure. It is widely used on market. which looks very similar to glass, but it is not entirely glass. On market, many people call it organic glass. long service life and so on. But the hardness of acrylic surface is low, so it can be damaged easily. 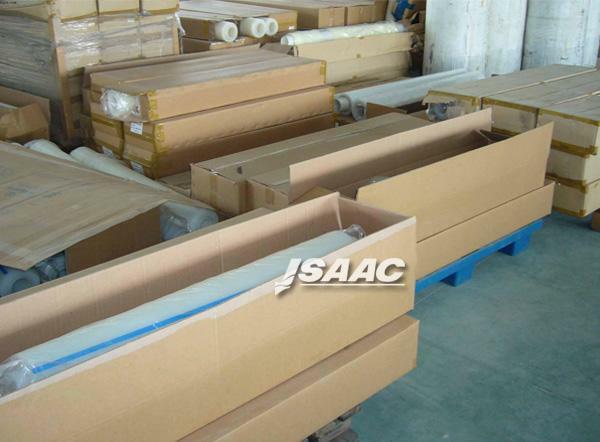 packaging and transportation So protective film is very important in acrylic industry. 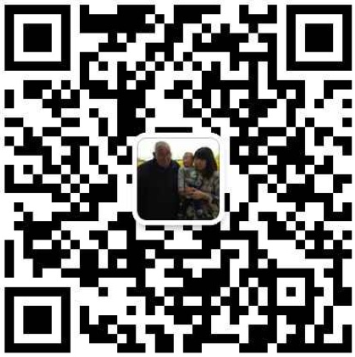 film, plastic sheet protective film and so on. These traditional protective films are with low added value. 2, Protective film for flat panel display. 3, Electrostatic protective film for high tech electronics industry. ability to meet these requirement. Color coated plate, aluminum composite panel and etc. Usage: To protect electronic products, high gloss plastic and etc.